 Become a member of AEGEE-Passau e.V. and discover Europe in a new and totally different way! As a member you are directly involved in our local work, e.g. the support of international students or the organization of thematic events. You cannot only be an active member, but carry responsibility as a project manager or as part of the board. As a member you get the possibility to take part in an uncountable number of AEGEE events (Summer Universities, Training Courses, Conferences, Statutory Events, …) in over 40 countries. You will experience Europe from diverse perspectives und bring back home tons of unforgettable memories. AEGEE-Passau can cover part of your travel expenses. As a member you pay 20€ per year, support Europe and enrich your studies. The membership renews automatically each year. Cancellation deadline is 30th November. How to join: fill out the enrollment declaration and the SEPA direct debit mandate, sign both and either send them to secretary@aegee-passau.de or drop them off at the office (HK 14, Zi. 002a). To get a first-hand experience about AEGEE’s work, you are more than welcome to join us at our weekly meetings every Thursday. Take the chance and realize your ideas!